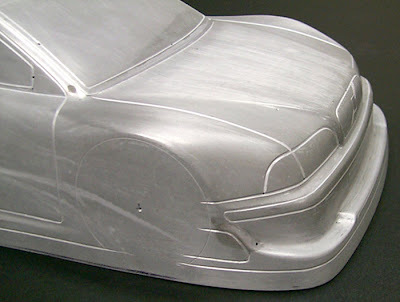 And to sum up this nostalgical S40 blogg, here's some pics of the vacume mold of the body and wings. R.I.P. 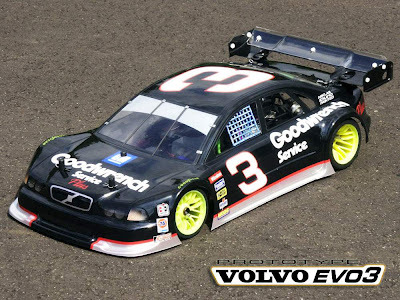 Milko Tenthof's S40 with an Dale Earnhardt painjob. Everything is painted except the small sponsor logos. Also a prototype EVO3 body. I think this is one of very few RC items Milko still have from his time at Serpent. 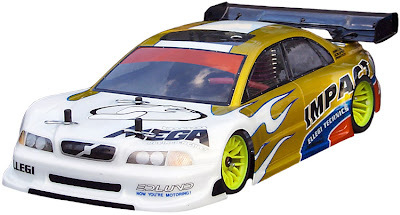 Milko Tenthof's S40 - I used an old Hobbynox transparent yellow for his bodies. They looked like gold. 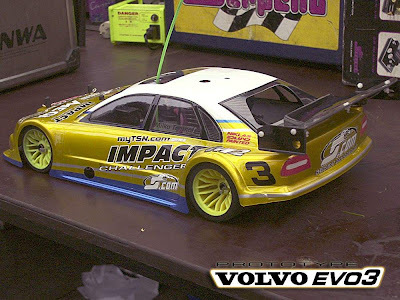 This was a prototype EVO3 body with extended rear wheel arcs. Side shot of my own race amber-orange Hobbynox colored S40 body (original colors from the 80's) . I made three evolutions of it but in the end Serpent couldnt come up to the minimum order limit so it was out of the market. 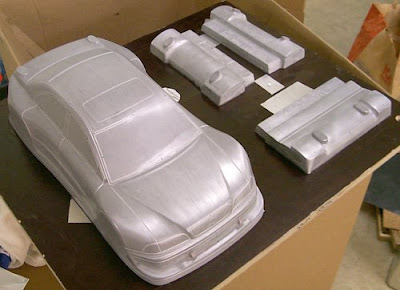 do you know what material is used to make the mould? want to make a reproduction of this body sehll. You mean the master plug (model) or, the female mold to make the production mold, or the production mold (male) for making the actual body shells?